Lyndon Johnson's secretly recorded tapes offer us the only chance we are ever likely to have to eavesdrop on an American President from his first moments in office until the end. This universally acclaimed volume captures LBJ's private passions and bedrock beliefs as he takes command after John Kennedy's assassination; makes his first fateful decisions on civil rights, poverty, and Vietnam; and runs against Barry Goldwater for President. Michael Beschloss's observations and annotations enhance our understanding of Johnson, his era, and his lasting impact on American politics and culture. Alan Brinkley The New York Times Book Review [Taking Charge] gives us an incomparable picture of the character and style of one of the most remarkable personalities ever to inhabit the Presidency. Albert R. Hunt The Wall Street Journal When it comes to sheer marvelous history, Taking Charge is unbeatable. 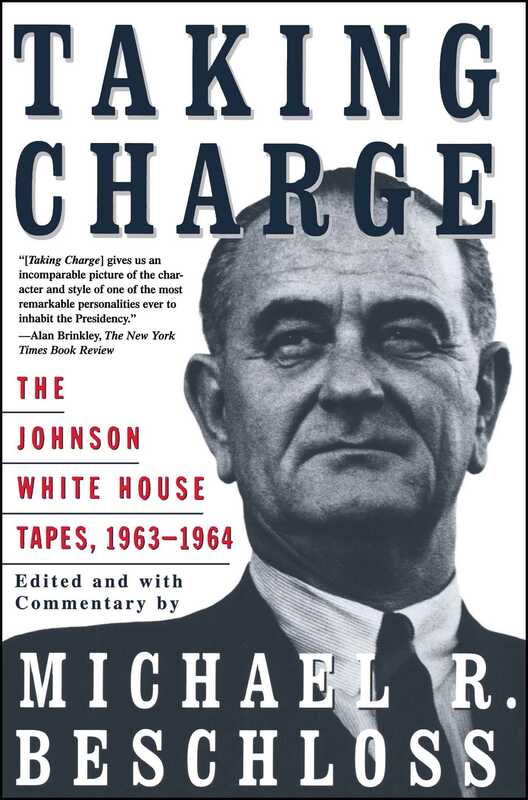 Anybody who cares about presidential elections or about American history -- or who simply wants to have fun -- should read these Johnson tapes. Michiko Kakutani The New York Times Compelling...as expertly selected, edited, and footnoted by Beschloss, the conversations form a fascinating record of the first nine months of Johnson's administration, providing new insights into his character and a revealing look at the day-to-day workings of his presidency and the crucial decisions he would make on Vietnam and civil rights. Richard Barnet The Washington Post Book World A fascinating portrait of an imposing, manipulative, driven, conflicted, and surprisingly vulnerable character whose political ambitions had suddenly been achieved under frightening circumstances. 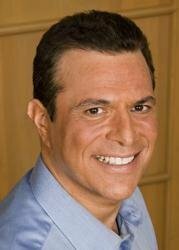 Steve Neal Chicago Sun Times An extraordinary study of one of the more extraordinary characters in American history. Johnson the man is brought vividly to life in Taking Charge. Hugh Brogan The Spectator No one seriously or frivolously interested in American history and politics should leave this book unread....A stupendous, unstudied self-portrait....If [later volumes of The Johnson White House Tapes] are the equals of this one for insight into the very heart of high politics, then a classic is in the making.